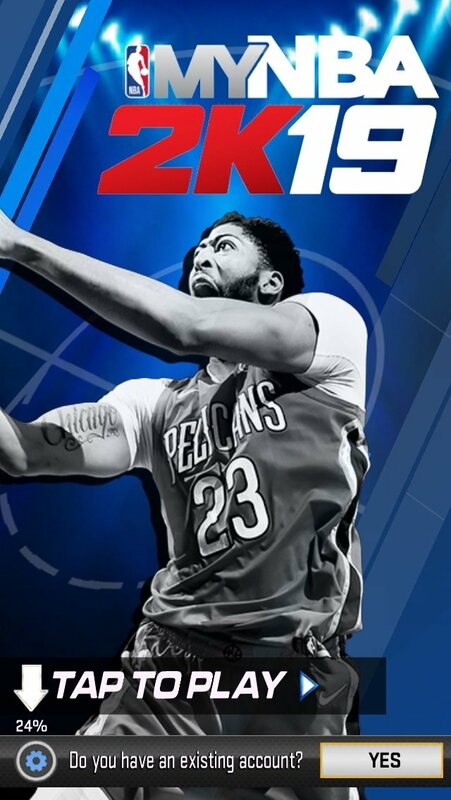 NBA 2K is one of the best basketball game franchises together with NBA Live developed by EA Sports, for Windows PC, PlayStation, Xbox, Android, and iPhone. 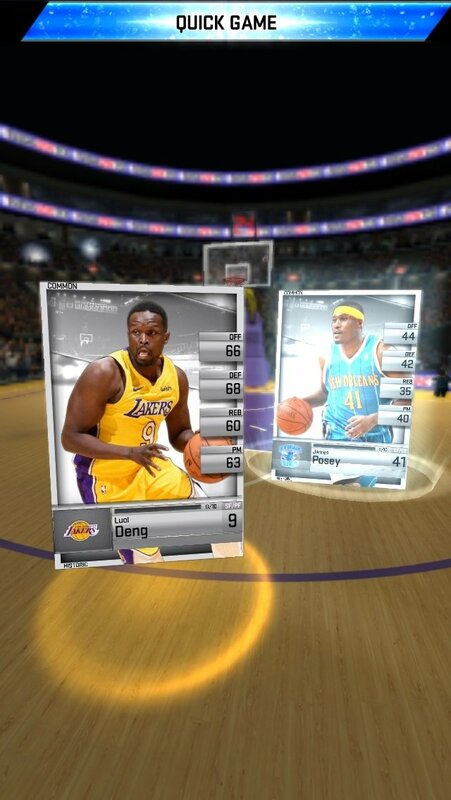 And now, apart from the action lived during the matches, you can also enjoy a card game based on this sport thanks to My NBA 2K19. 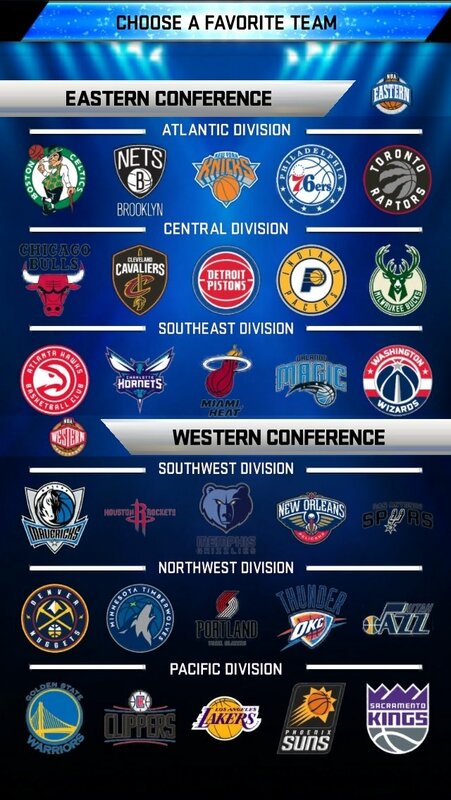 You'll start off by choosing your favorite franchise from any of the divisions or conferences of the NBA and receiving some random cards to build your team. 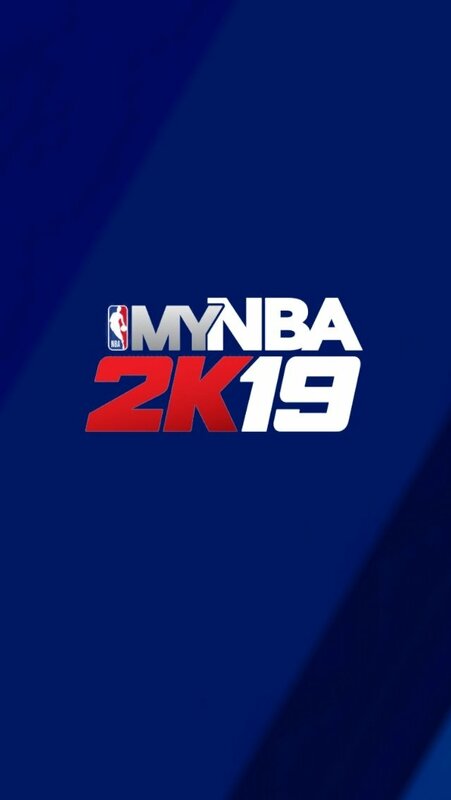 There are over 400 available with players that will take part in the 2018-2019 season, as well as retired players of the likes of Michael Jordan, Larry Bird or Patrick Ewing. 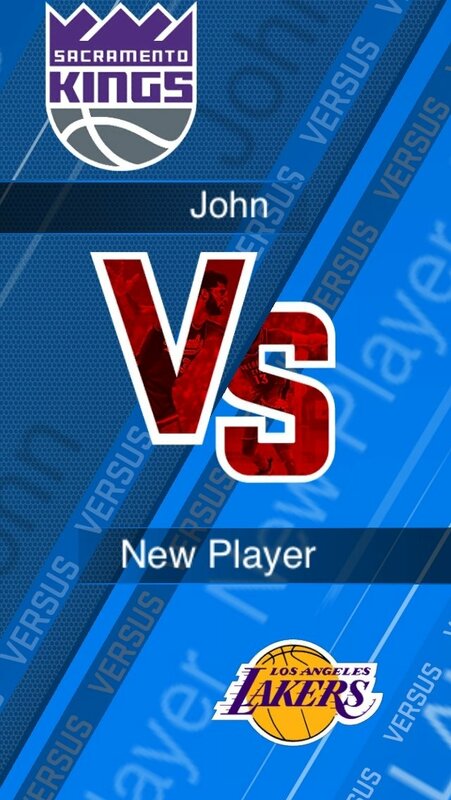 That's when you'll play against other players one-versus-one in an online mode. You'll take part in several common situations in any match, such as attacking or defending. You'll have to choose the right playing cards and watch if your decision has been the correct one straight on the court. A very entertaining basketball game that will put your knowledge about the best league in the world to the test. 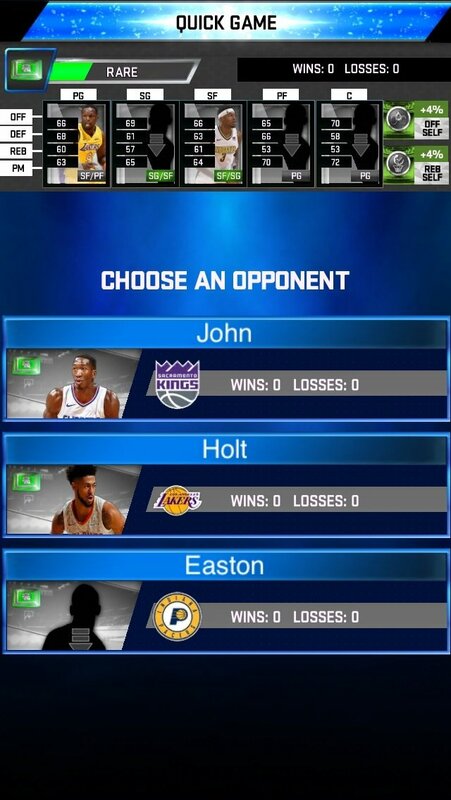 Option to scan your face and turn yourself into an NBA 2K19 player. Purchase items for your console game. Different game modes: quick match, playoffs, and one-versus-one. Fulfill daily targets to earn rewards. 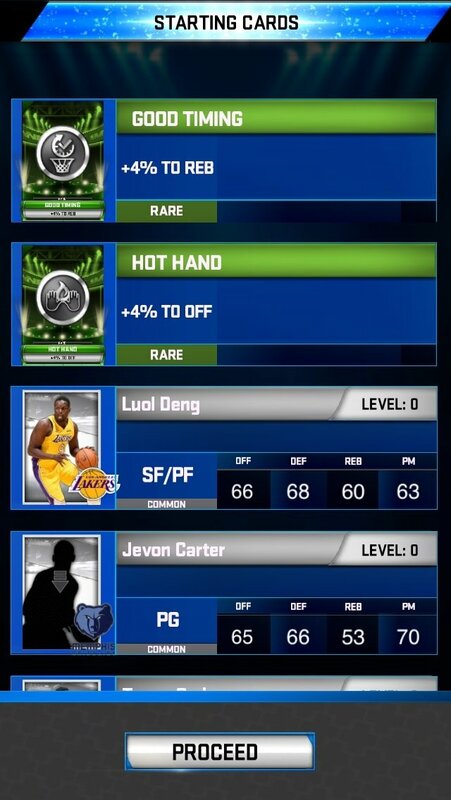 Collect over 400 different cards. 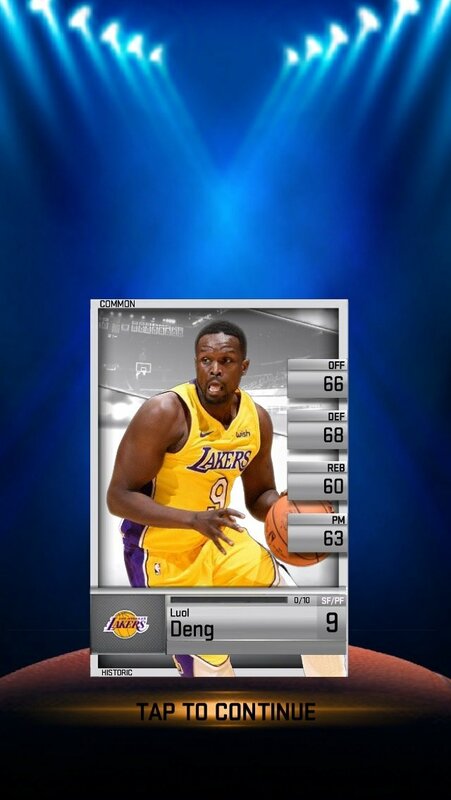 Login incentives: play every day and in packs for your team.